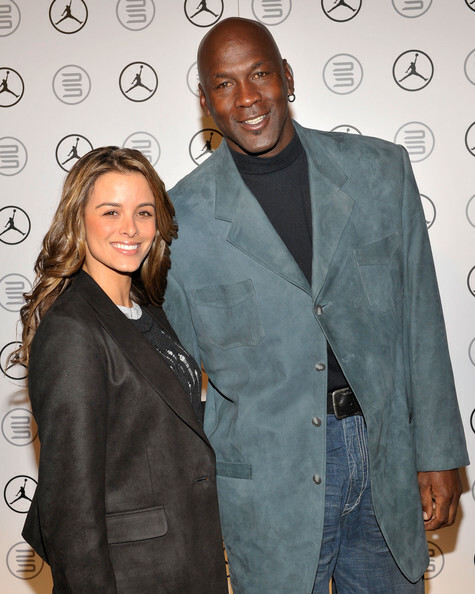 NBA legend Michael Jordan has proposed to his longtime girlfriend Yvette Prieto. Yvette is a 32 year old, Cuba-born, Miami-raised model working at her father’s company. Prieto is a very famous fashion model in her country. She started out doing some small-time commercials before hitting on to the bikini calendars and other beach photo shoots. Before dating Jordan, Yvette was romantically involved with Julio Iglesias Jr, the son of famed Spanish singer Julio Iglesias, in 2001. Before dating Yvette, Jordan was married to Juanita Vanoy for seventeen years before their divorce was finalized in 2006. Their relationship was first reported in March 2008 when they were seen having dinner together at Michael’s Genuine Food and Drink. According to several reports,they are engaged and planning on getting married soon. 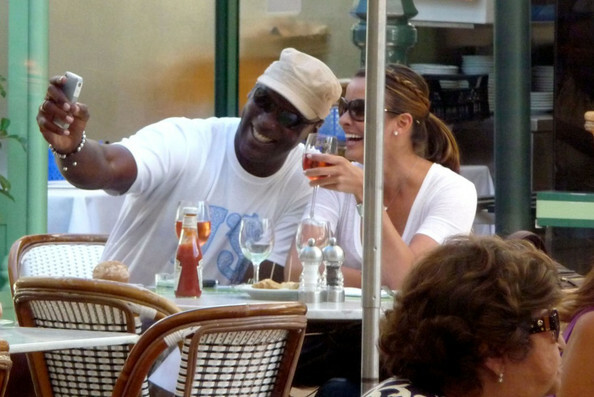 Michael Jordan and Yvette Prieto in Monaco 2010. Michael Jordan of the USA Team walks with his girlfriend Yvette Prieto to the closing cermonies during the Final Round Singles Matches of The Presidents Cup at Harding Park Golf Course on October 11, 2009 in California. Elin Woods and Yvette Prieto make their way to their seats during Opening Ceremony of The Presidents Cup at Harding Park Golf Course on October 7,2009. Pictures of Yvette and Michael with a group of friends celebrating Yvette`s birthday at a restaurant in Miami, FL. Pictures of singer Tyrese, Michael , and Yvette visiting the Grand Gala Suite at the 135th Kentucky Derby at Churchill Downs on May 2, 2009 in Louisville, Kentucky. 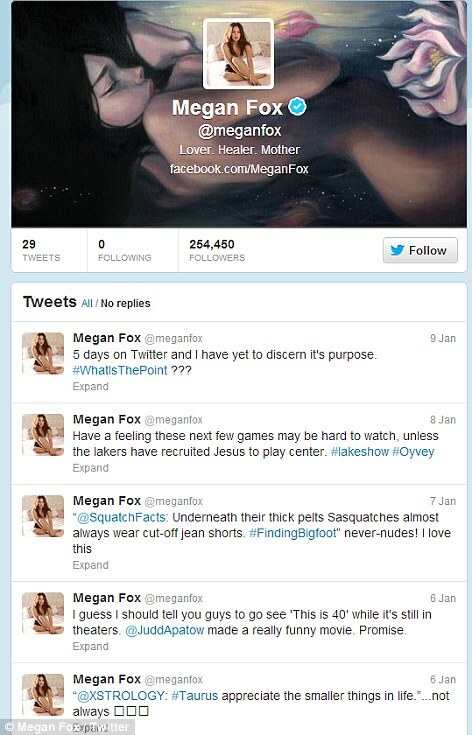 Michael Jordan girlfriend Yvette Prieto Bikini iHola pictures. Yvette Prieto was first romantically involved with Julio Iglesias Jr, the son of famed Spanish singer Julio Iglesias, in 2001. The pictures showing a bikini-clad Yvette Prieto and Julio Iglesias Jr cheerfully played at an unknown beach were featured at the Spanish languaged magazine iHola.